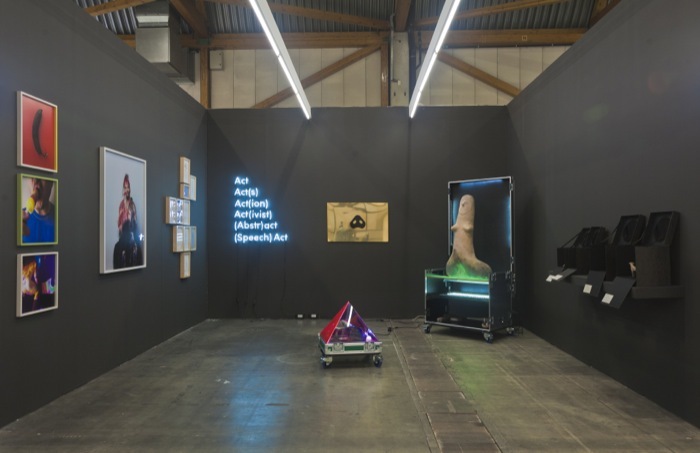 We are pleased to announce our participation in Art Brussels 2015, presenting works by Oreet Ashery, Mathilde ter Heijne, and Karen Mirza and Brad Butler. A full inventory of the booth is available at Artsy. The presentaiton is supported by Mondriaan Fonds, and the Embassy of the Nethelands.